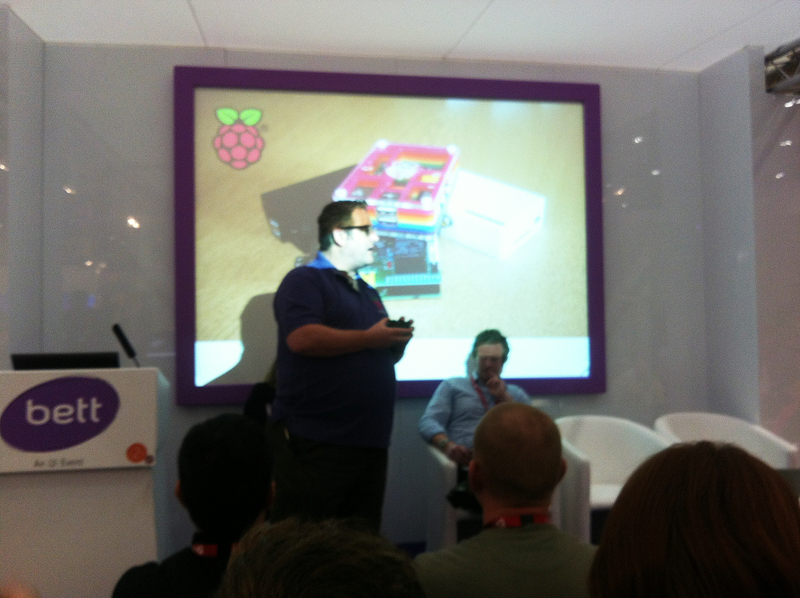 We have been busy behind the scenes following our visit to Bett 2014 Education show and the London Toy Fair last month. This year there were over 300,000 visitors. 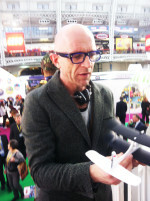 It was exciting to meet Jason Bradbury (of The Gadget Show fame), who, it appears, also shares our passion for robots and the Raspberry Pi! 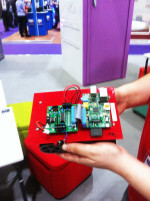 We also met Raspberry Fool, the team behind Pibot (a Pi controlled robot vehicle)… and chatted with Carrie Anne Philbin of Geekgurl Diaries to congratulate her on her new role as Education Pioneer at Raspberry Pi Foundation. 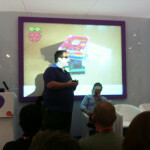 Throughout the show, there was enormous interest in the Raspberry Pi and its role in the new Computing curriculum that comes into play this September. There was a lot of debate about the impact on teachers, their workload, and what it means for pupils across the UK. It was very clear that there is a growing need to support Educators tasked with the role of teaching the new curriculum within their school. There were lively discussions in the workshop Creativity in Computing with Maggie Philbin, CEO, TeenTech, Mark Dorling, National CDP Co-ordinator, Computing at School, Clive Beale, Director of Education, Raspberry Pi, and Alison Pearce, Curriculum Leader for IT and Computing, OCR. The workshop focused on how to develop the links between technological and creative skills, and how programming can enable pupils to develop STEM skills such as processing information, logical thinking, structuring ideas, and teamwork.